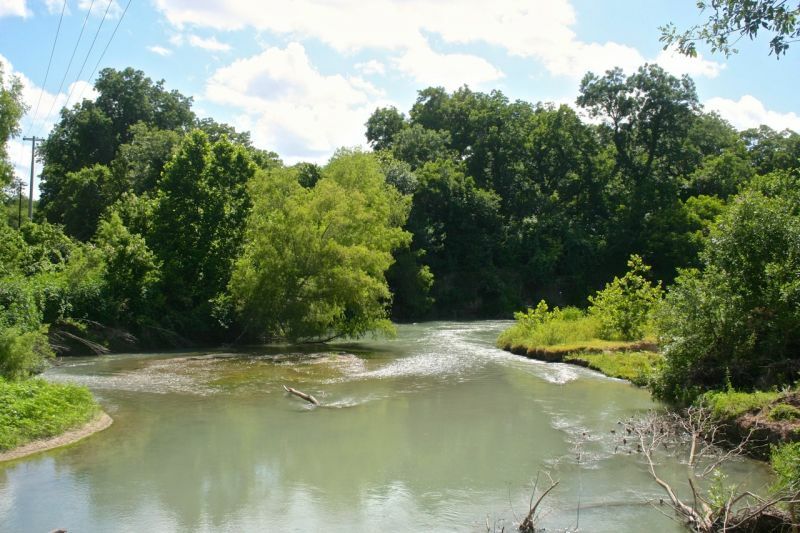 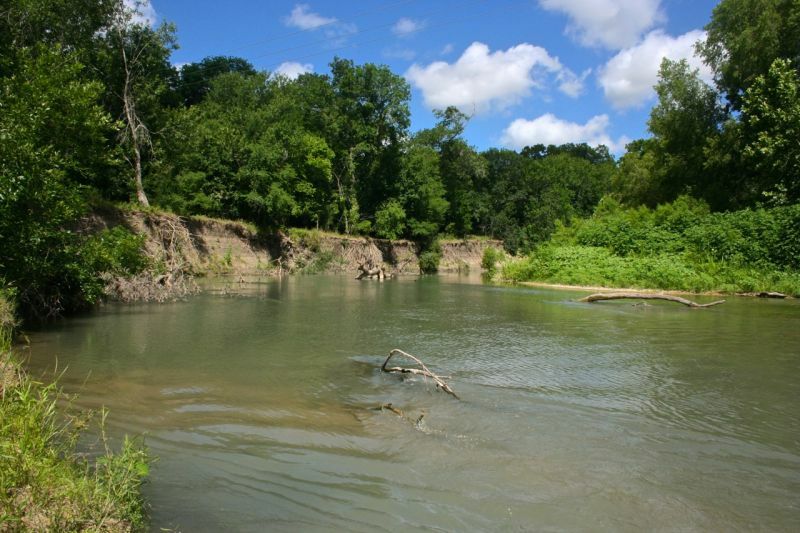 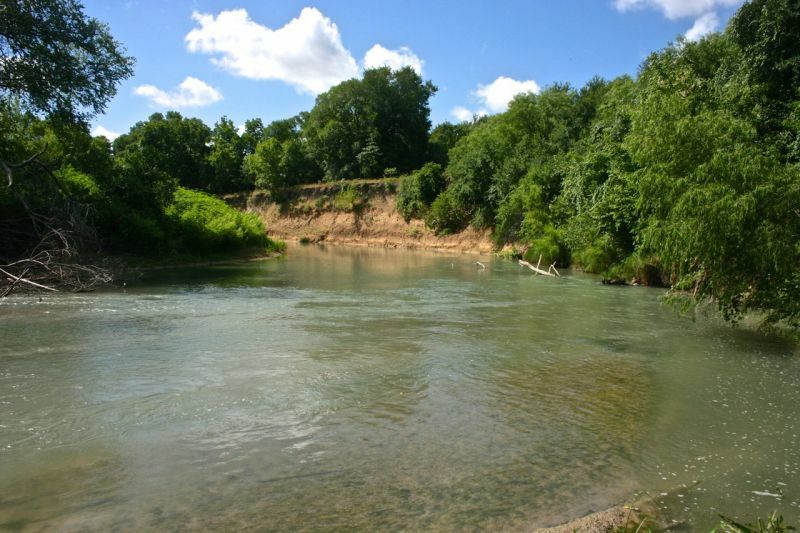 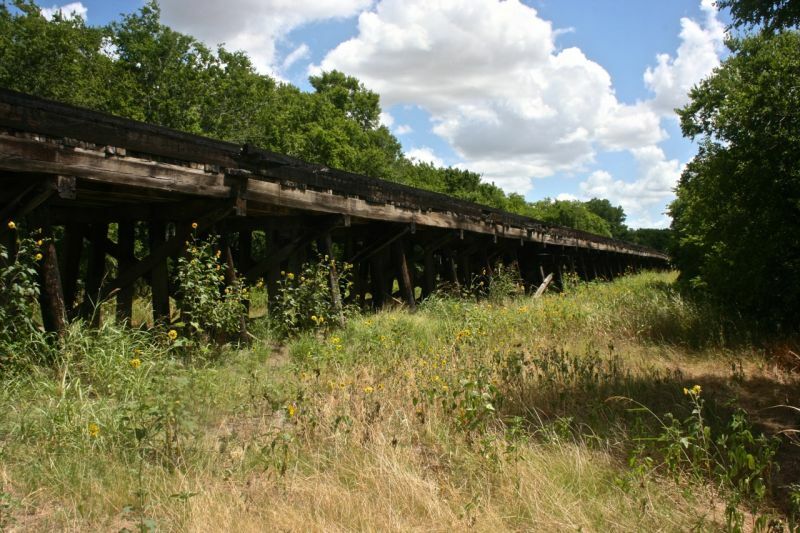 The San Marcos River Ranch encompasses approximately 118 acres approximately four miles West of historic Luling, Texas along the North right-of-way of U.S. Hwy 90. 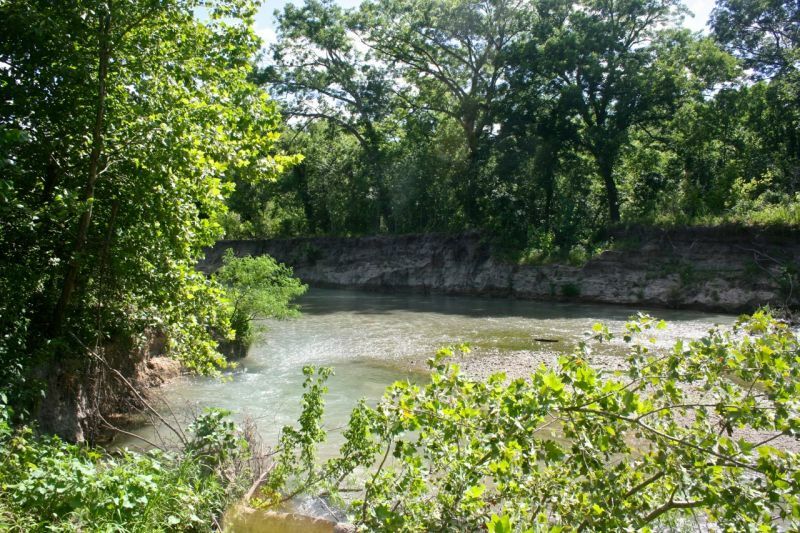 This makes it conveniently located less than one hour from the major areas of San Antonio and Austin, and two hours from downtown Houston. 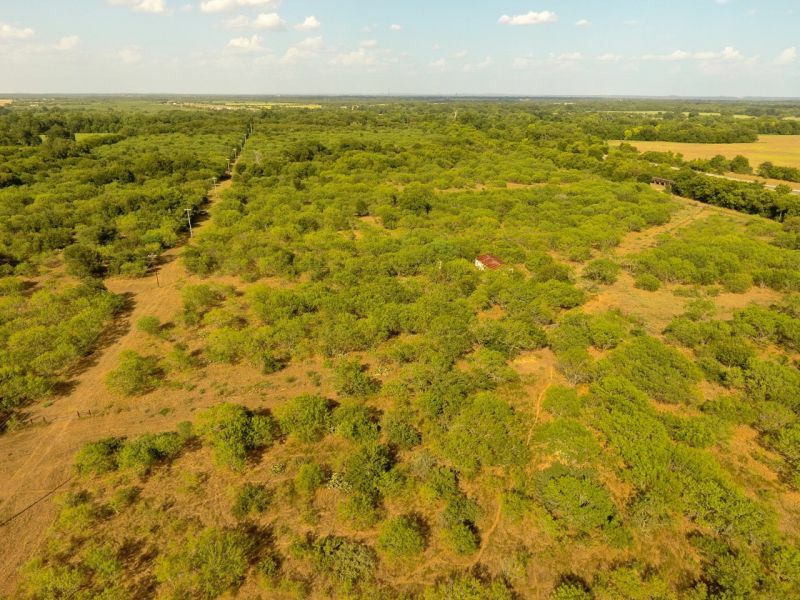 This beautiful live water ranch has been under constant ownership since 1886, and has never been introduced on the market before now. 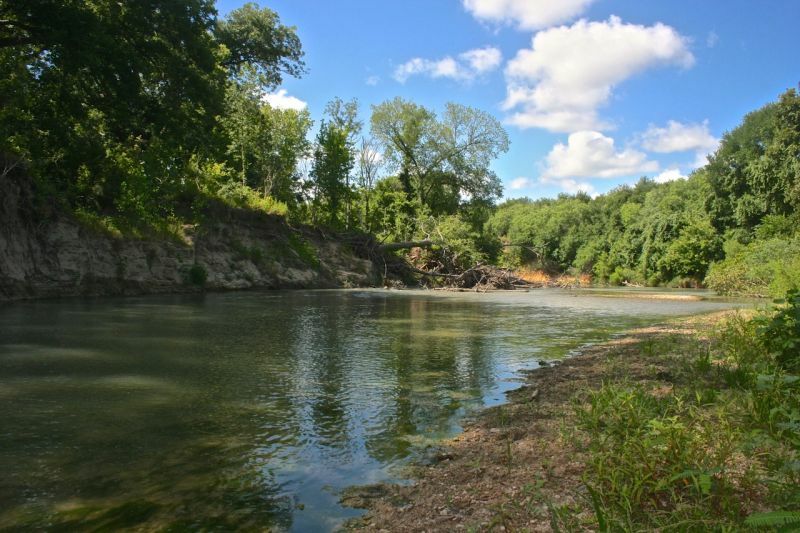 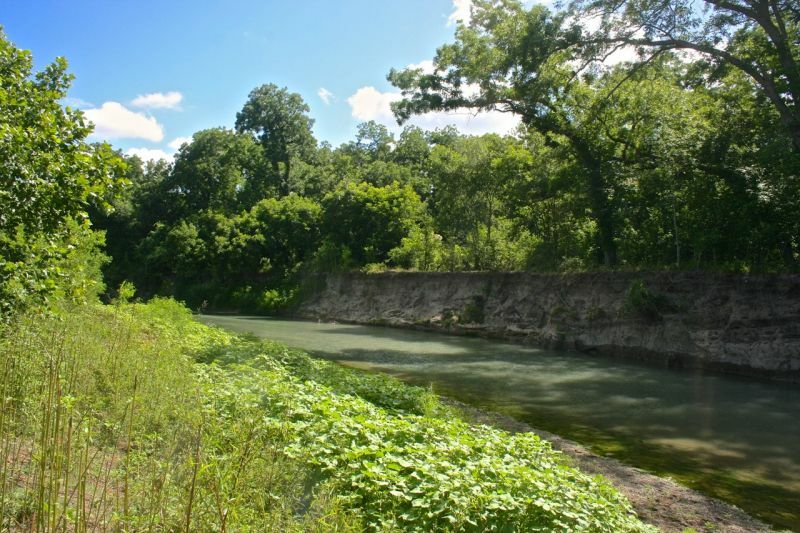 There is approximately 1513 feet of frontage along the highway and 1662 feet of surveyed feet along the beautiful San Marcos River. 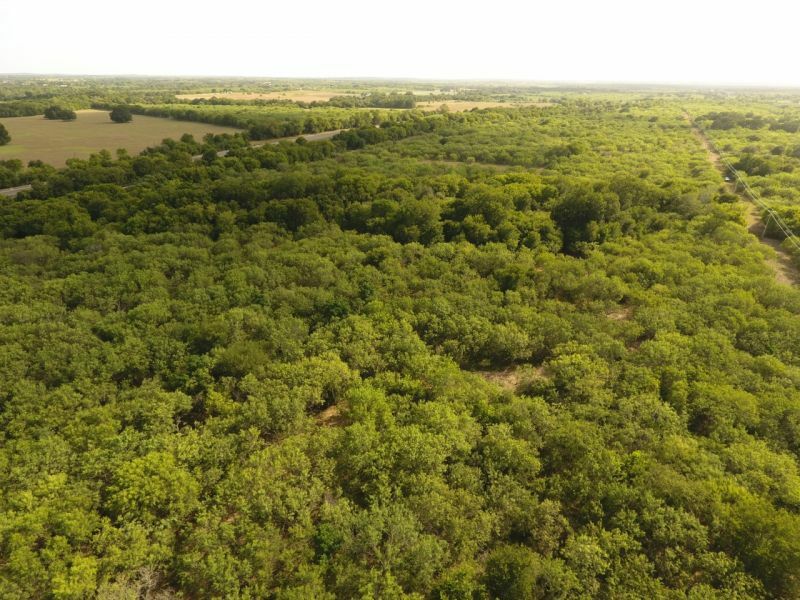 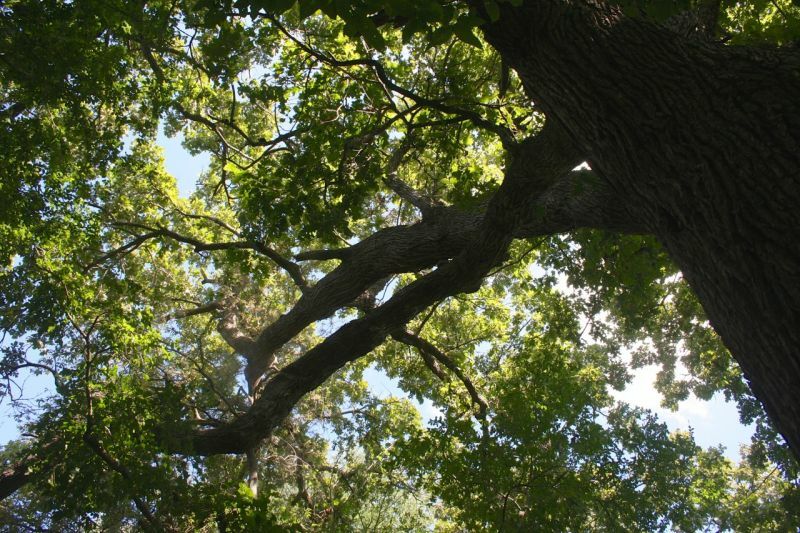 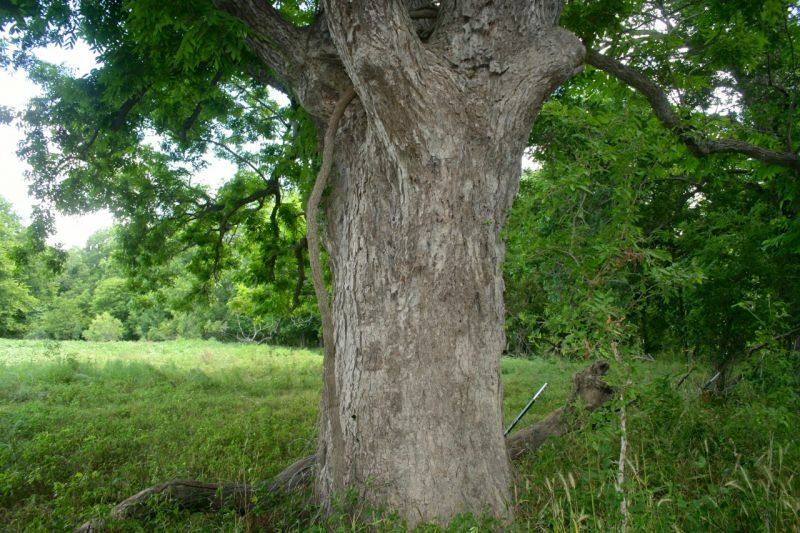 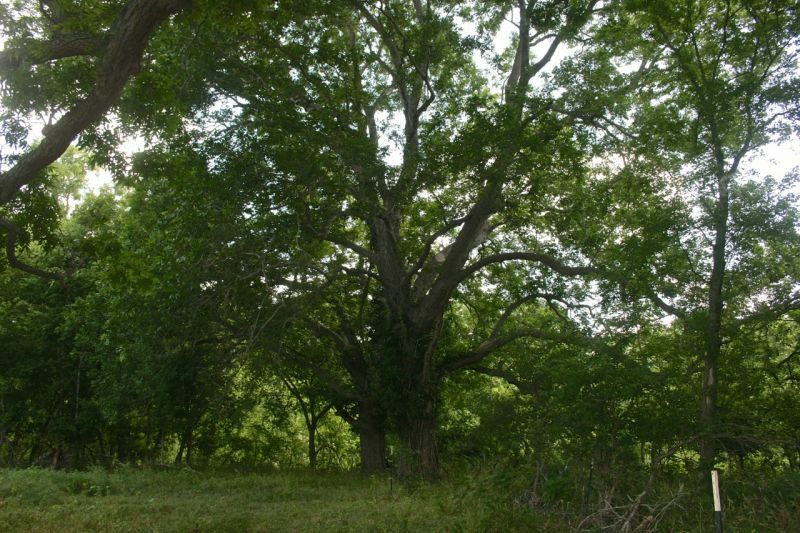 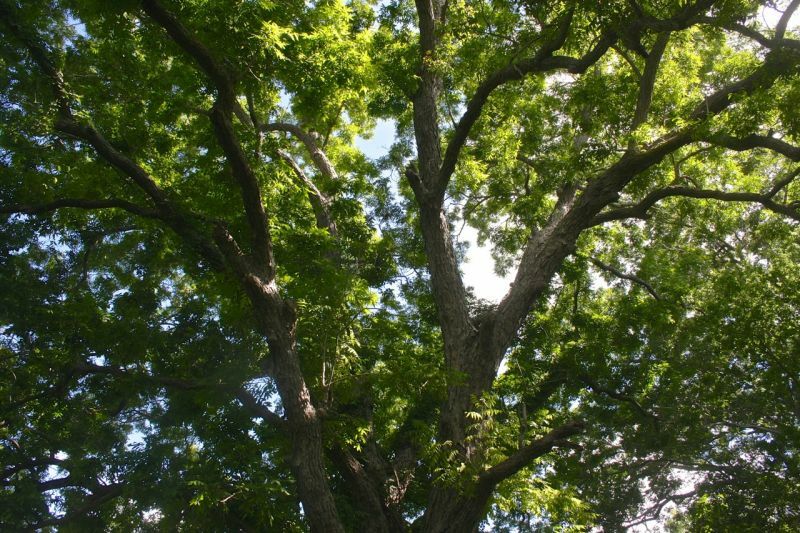 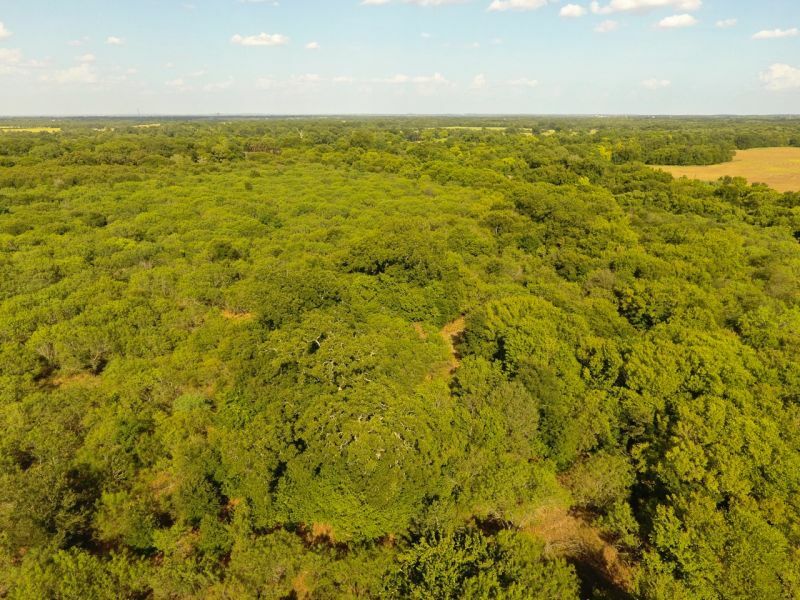 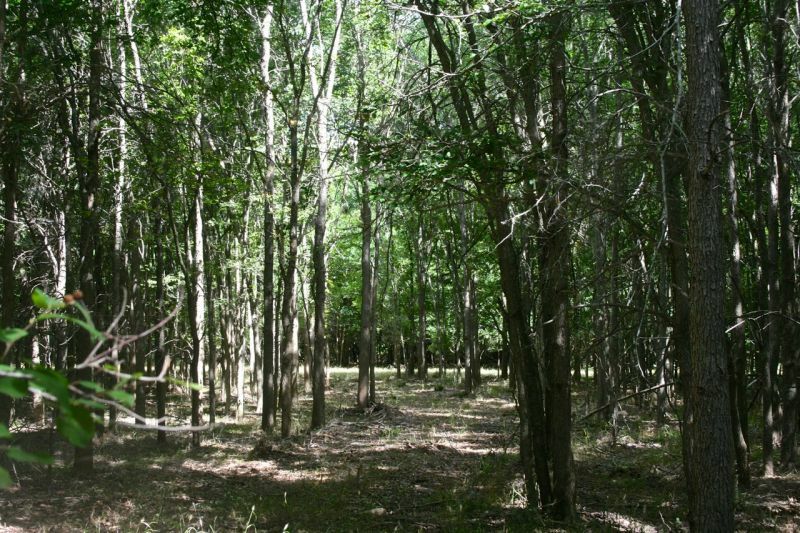 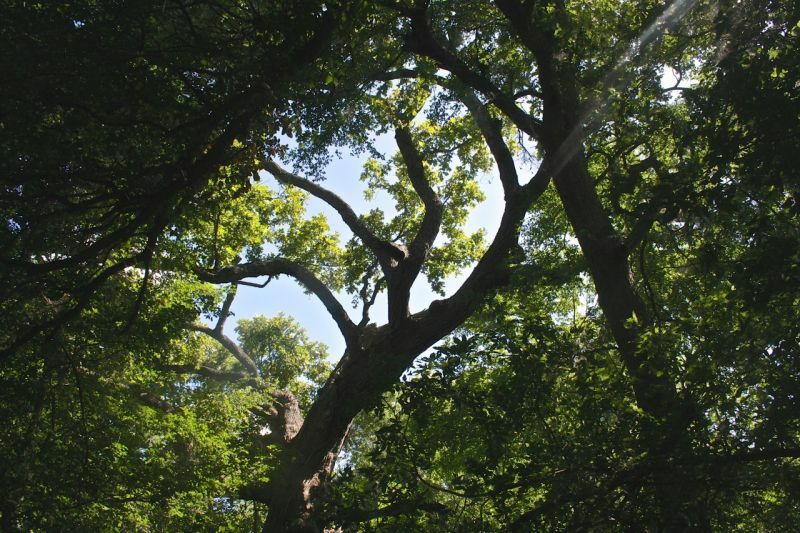 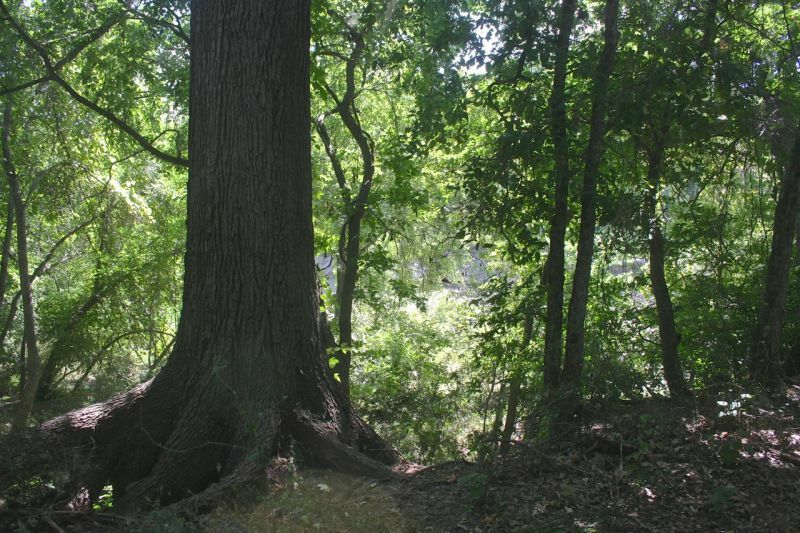 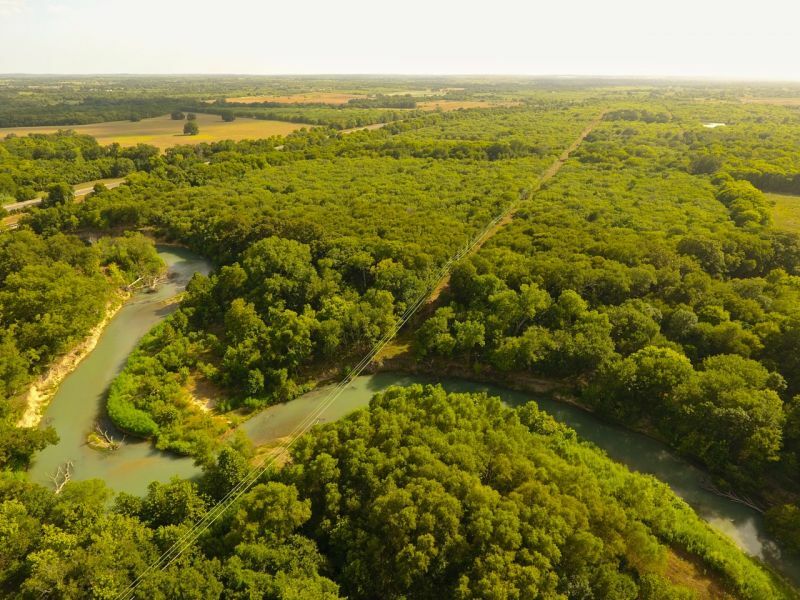 This ranch is perfectly located, accessible, and is heavily wooded with some of the largest untouched native Pecan Trees, Elms, Cottonwoods, and Live Oak Trees. 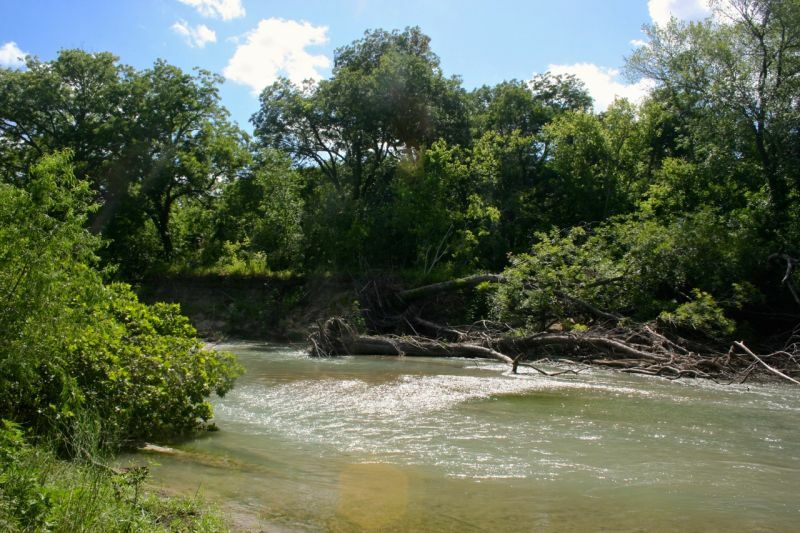 The river is wide, deep, and strong flowing in this highly sought location. 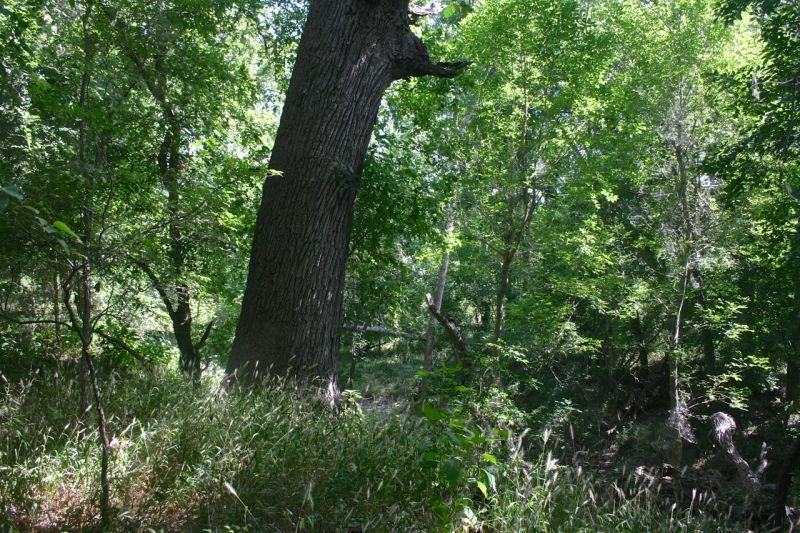 While a large area of the property near the river is in the 100 year flood plain, there are many upland sights available for construction of improvements. 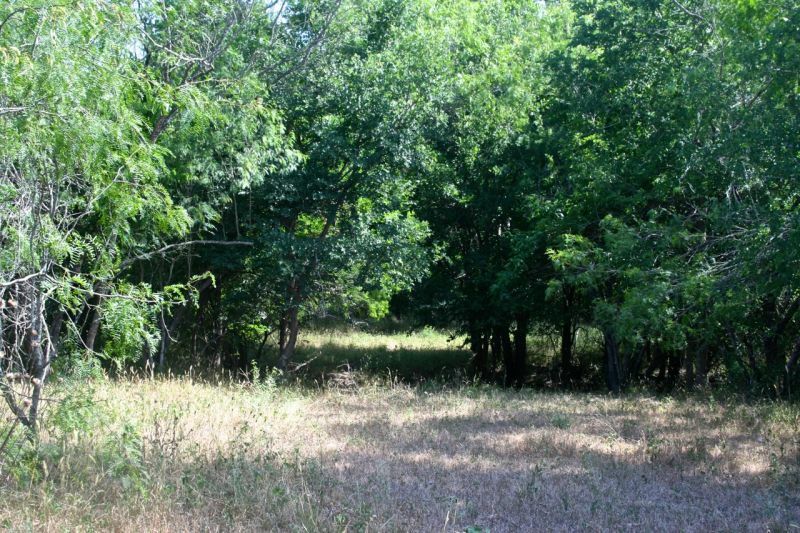 There is one small historic house located on the ranch, begging for reconditioning! 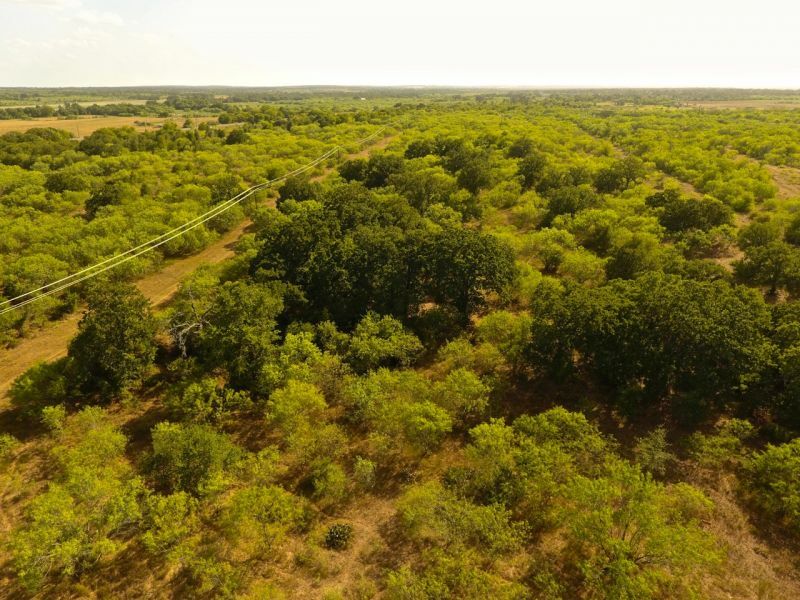 Wildlife is very abundant due to the river and heavily wooded areas including Rio-Grande Turkey, White-tailed Deer, feral hogs and various other indigenous small game species. 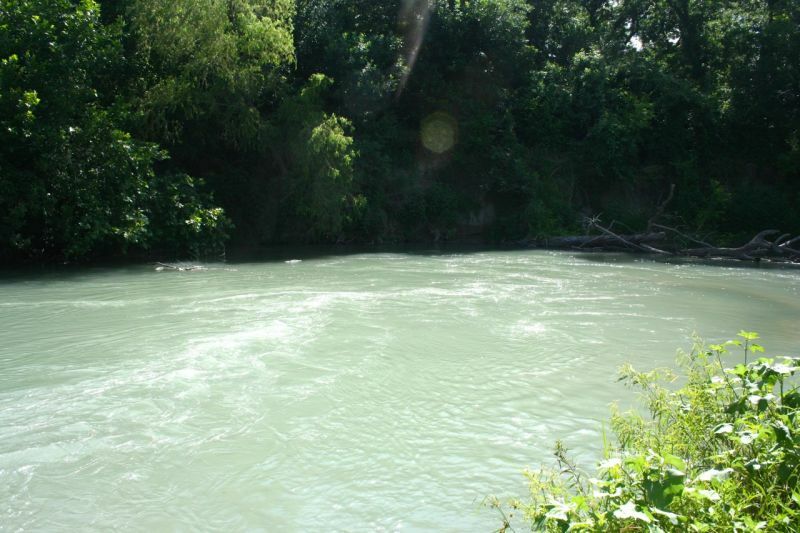 This is the perfect sight for a weekend getaway with live water. 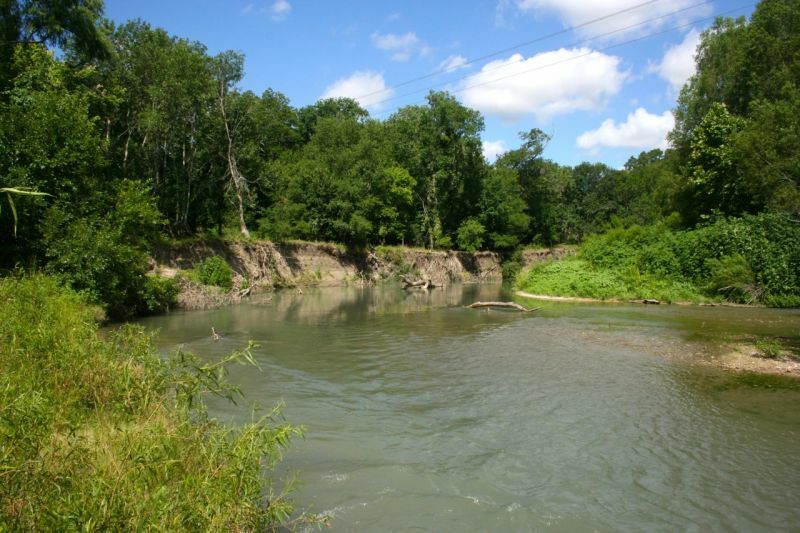 There is no current oil or natural gas production present, some mineral rights are negotiable. 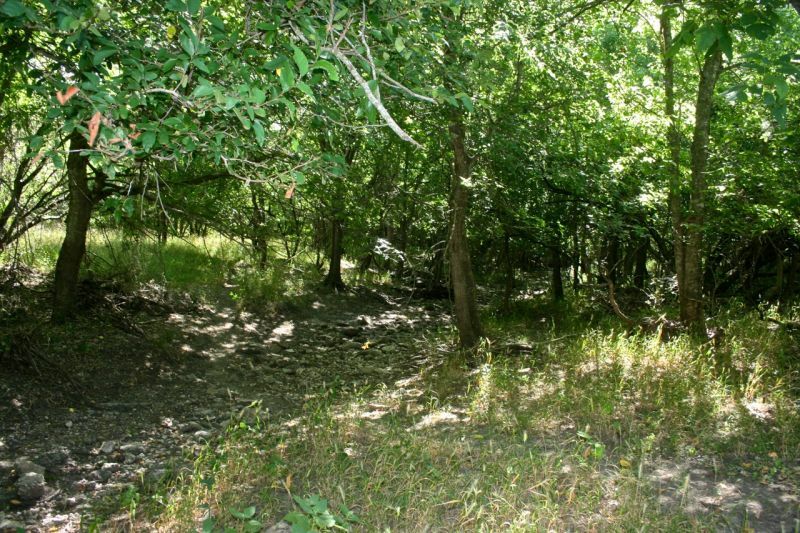 This property is exclusively marketed by Mark Hubbard Ranch Properties and will be shown by appointment only.